WHILE some fad diets spruik the evils of sugar, a new campaign will do everything to celebrate it, showcasing the Mackay region's sweet history of being pioneers of the industry. Sugar cane has been part of the region since the 1800s, and about one-third of Australia's sugar production comes from there with up to six million tonnes of cane processed every year in Mackay. Throughout the month of May, those with a sweet tooth will be able to follow the Sweet Secrets Trail and taste more than 20 new treats created by local restaurants and cafes especially for the initiative. 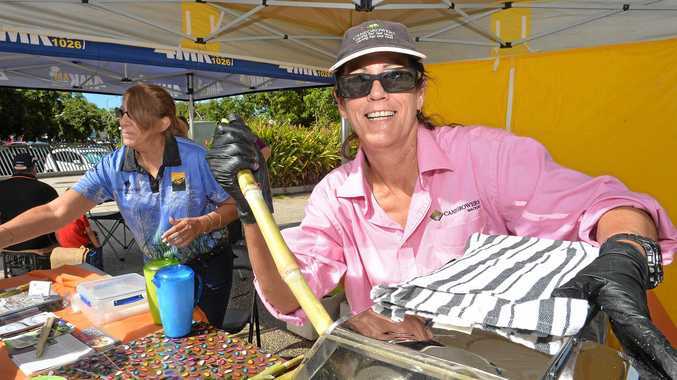 Canegrowers Mackay CEO Kerry Latter said he was pleased to see Mackay Regional Council initiate the positive Sweet Secrets Trail campaign reminding all residents of the region's sugar cane heritage. "The Mackay region was founded on sugar cane in the 1800s, and it has remained a mainstay in the economic and social fabric of our communities since,” Mr Latter said. Two foodies who will never say no to dessert are Sharmin Messer and Chelsea Russell, aka the Hungry Travellers, who have been named the ambassadors for the campaign. "It's dessert, so we can hardly say no ...” Sharmin laughed. As ambassadors, the pair will visit most of the 21 sweet spots around the region to include on their popular foodie page. 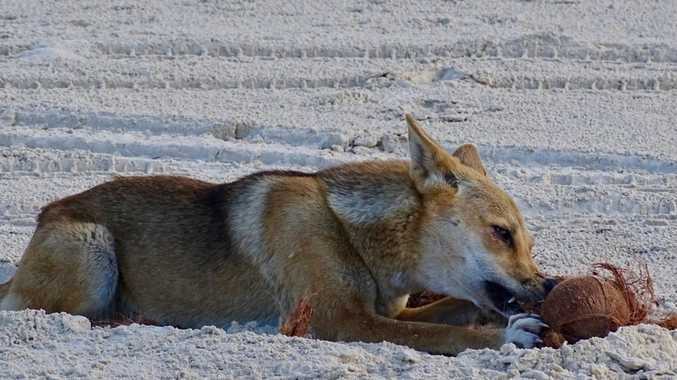 And at the Greater Whitsunday Farmers' Market last week, the pair hosted a chef cook-off between Platypus Lodge Restaurant and TurBARlence at Ibis Mackay Airport. "TurBARlence has a local menu to die for, and Platypus has these amazing yodel burgers - it's a fancy burger where the chef delivers it to your table and yodels for you,” Sharmin said. The foodie mums said with everything in moderation, there's no reason why families and children can't include desserts in their diet. The Hungry Travellers hoped the Sweet Secrets Trail would "open people's eyes to explore the region a little more”. "Hopefully it takes people to somewhere they haven't thought of going,” Sharmin said. The Sweet Secrets Trail is available to the public until May 31.